The Peugeot Partner has been awarded ‘Fleet Van of the Year’ by Motor Transport magazine. The Partner beat off competition from the Fiat Ducato, Iveco Daily, Nissan NV200 and Vauxhall Vivaro to take the award. In reaching their decision, the judges took into consideration productivity (including reliability and vehicle uptime), fuel efficiency, driver acceptance, Dealer support and total cost of ownership. Other factors that were taken into account included customer service, warranty, finance packages and after sales support. 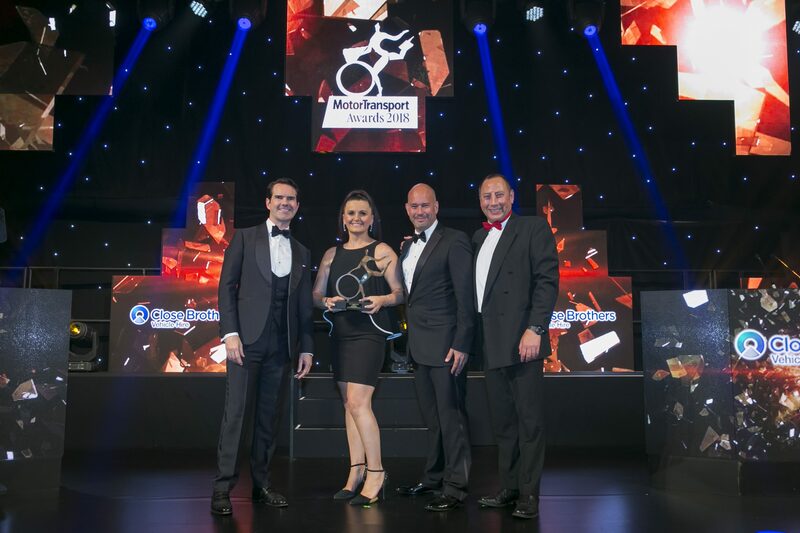 Staged at the Grosvenor House Hotel in London’s West End, the Motor Transport Awards reward high standards of professionalism in all areas of fleet transport operations. The 50-strong judging panel includes some of the best known and respected people in the transport sector. The Fleet Van of the Year Award was collected by Louise Neilson, head of business sales at Peugeot Motor Company.